CHICAGO (WLS) -- Air travelers at O'Hare will soon have a new destination to fly. 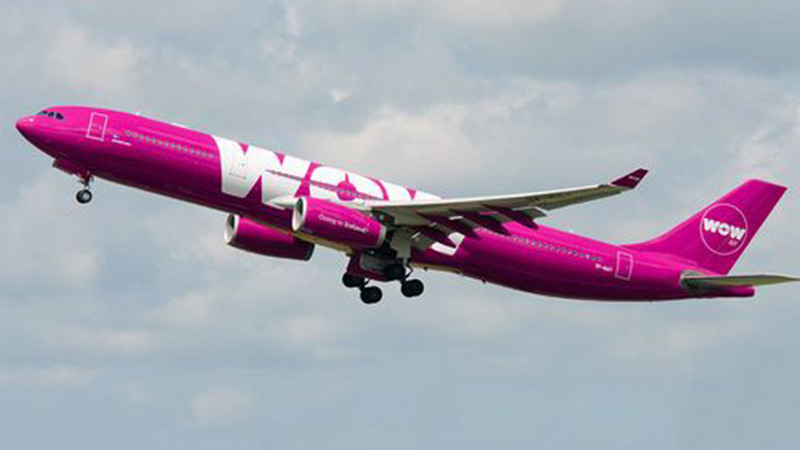 WOW air announced it will begin services to and from Chicago on July 14. For $99, customers can travel from O'Hare to Iceland and then for an additional $149, they can travel to 23 other locations in Europe, including London, Paris and Berlin. WOW will offer flights from O'Hare to Keflavik Airport on Mondays, Wednesdays, Thursdays and Saturdays. "This announcement is great news for the City of Chicago and O'Hare International Airport. I want to thank WOW air for choosing Chicago as its first central destination in the United States," said Ginger S. Evans, Commissioner, Chicago Department of Aviation. "This new service is estimated to generate approximately $80 million in annual economic impact for the Chicago region, and will boost tourism and business for both the cities of Chicago and Reykjavik." WOW air has already launched service in Miami, Pittsburgh, New York, Washington D.C., Boston, Montreal, Toronto, Los Angeles and San Francisco.